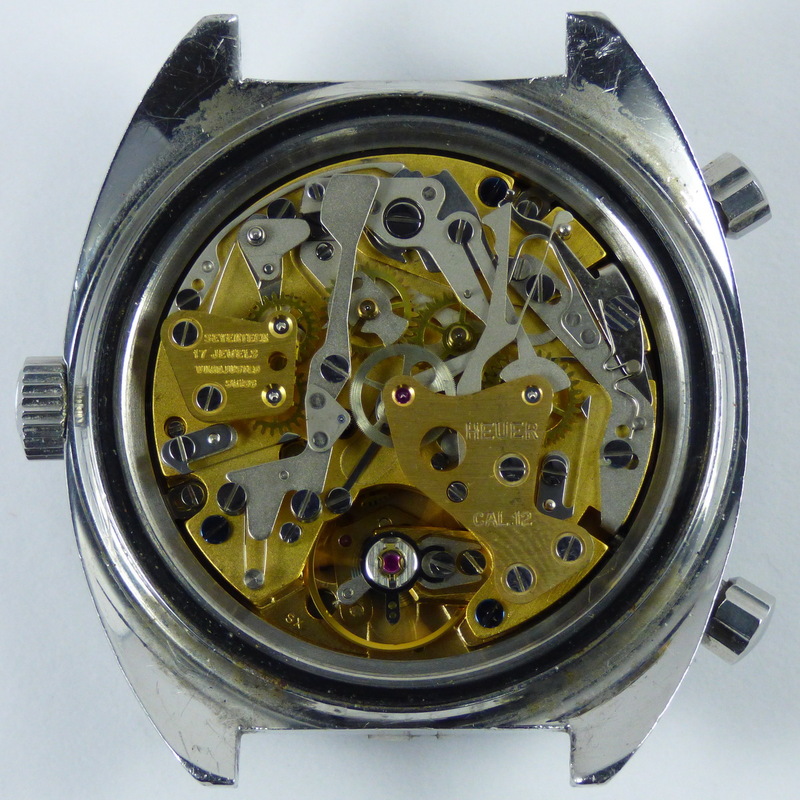 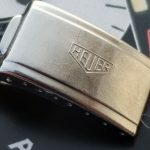 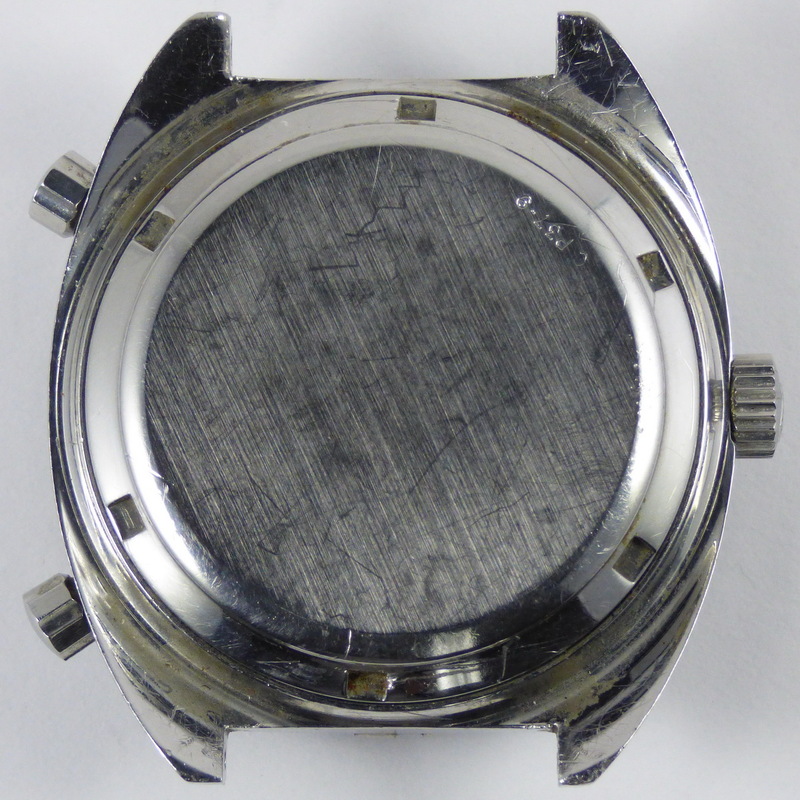 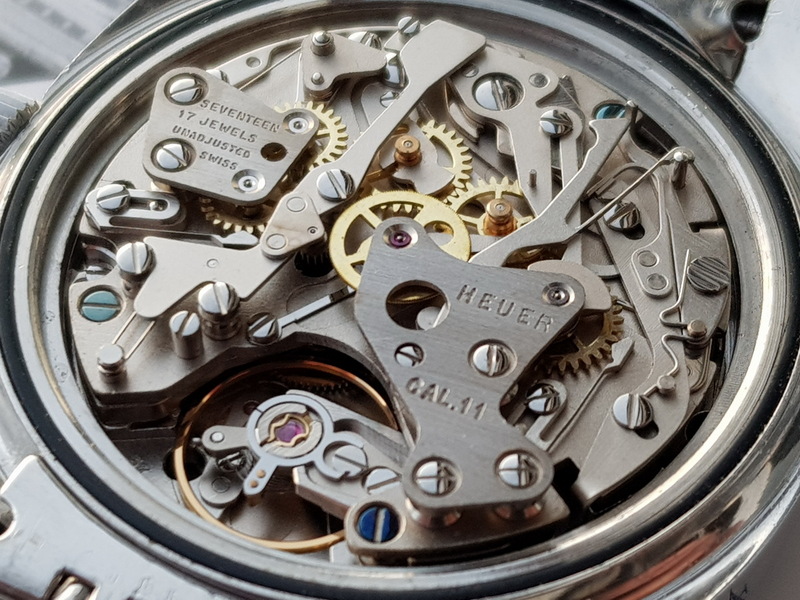 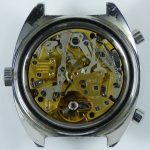 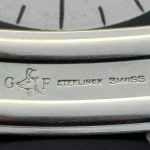 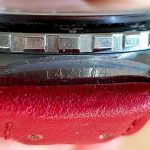 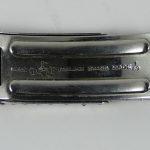 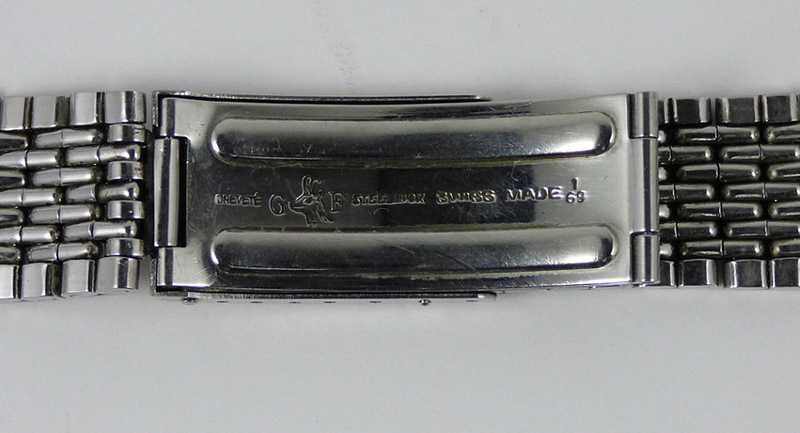 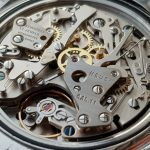 Original Caliber 11 movement has been replaced with later Caliber 12 movement. 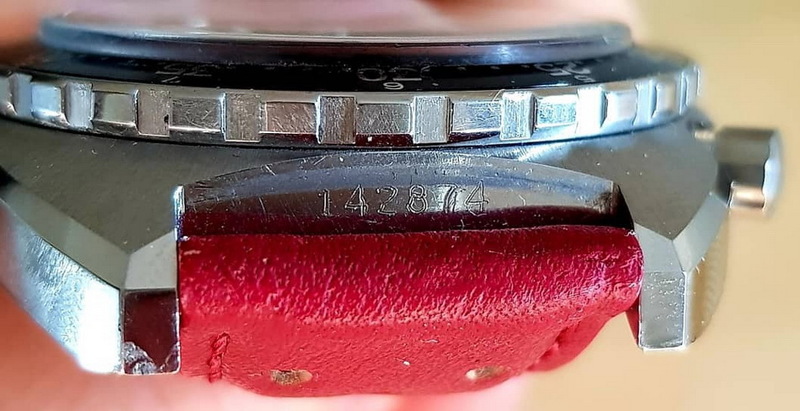 Photos courtesy of Simon Jost; used with permission. 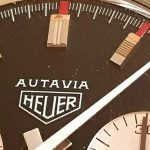 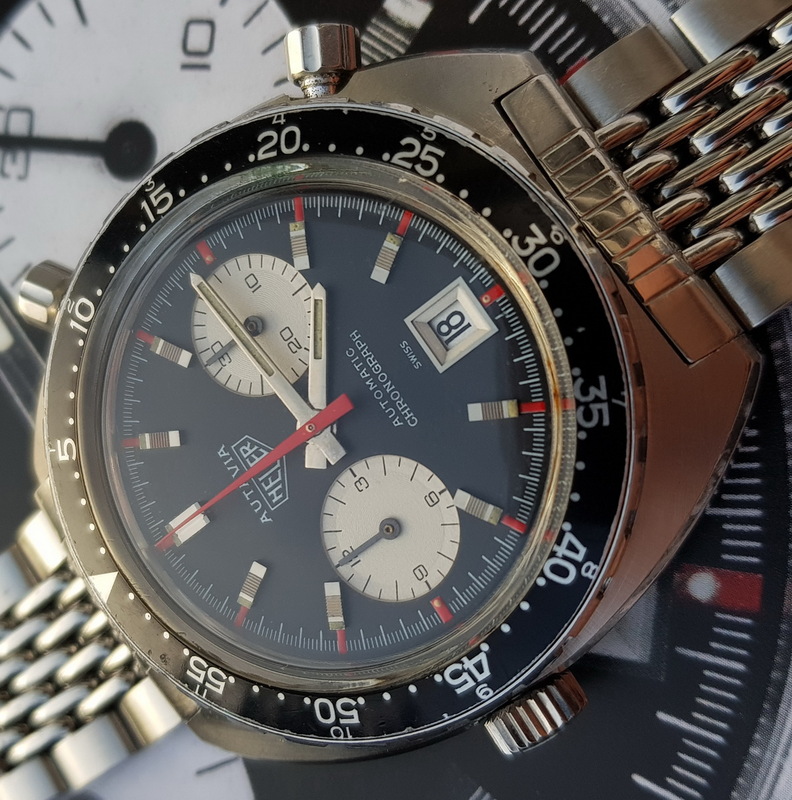 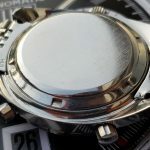 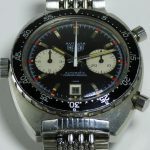 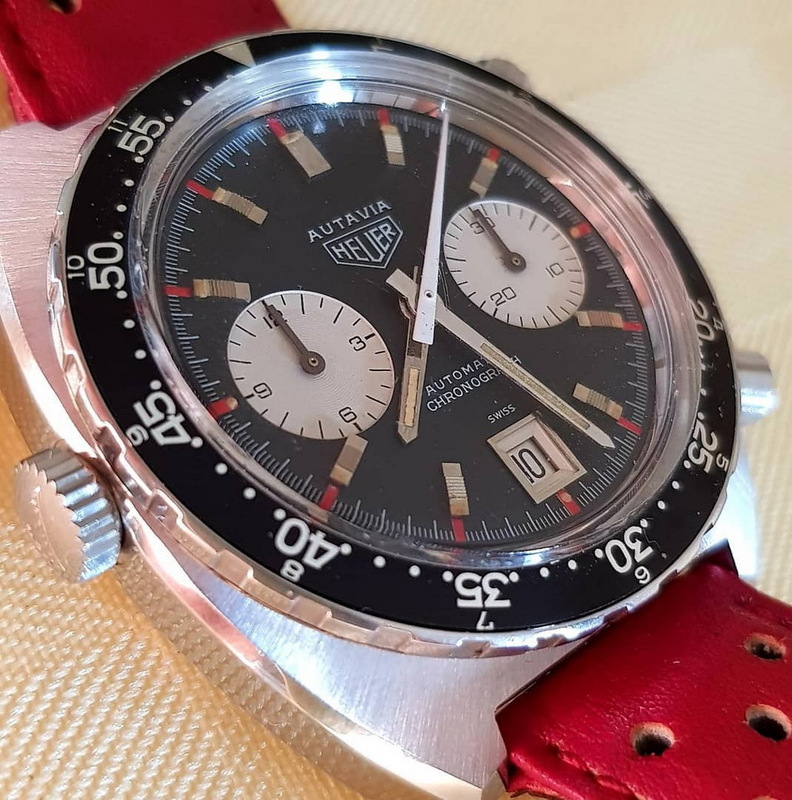 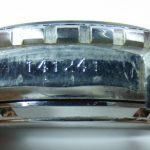 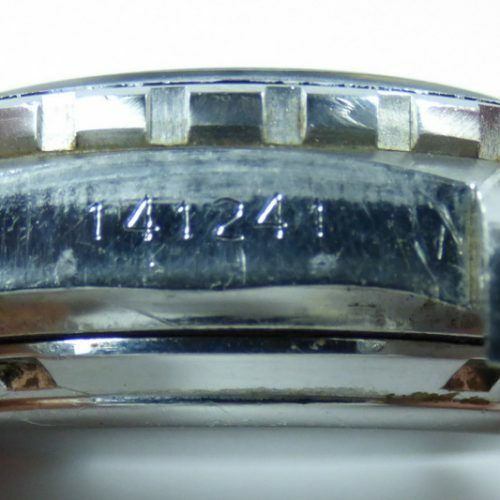 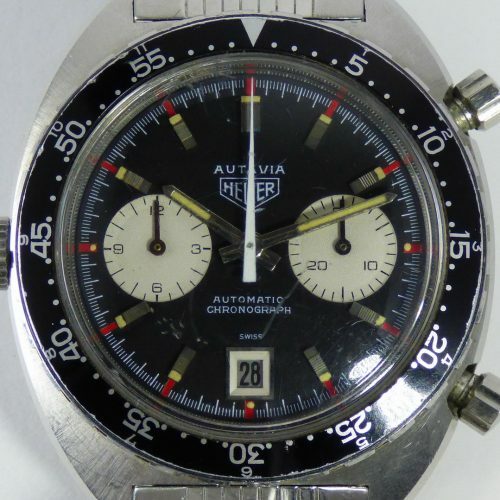 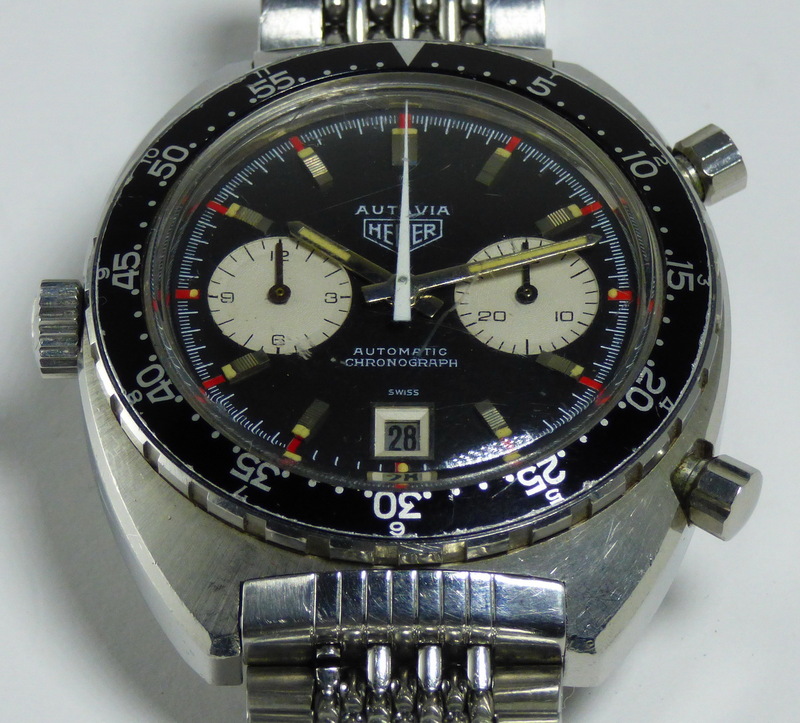 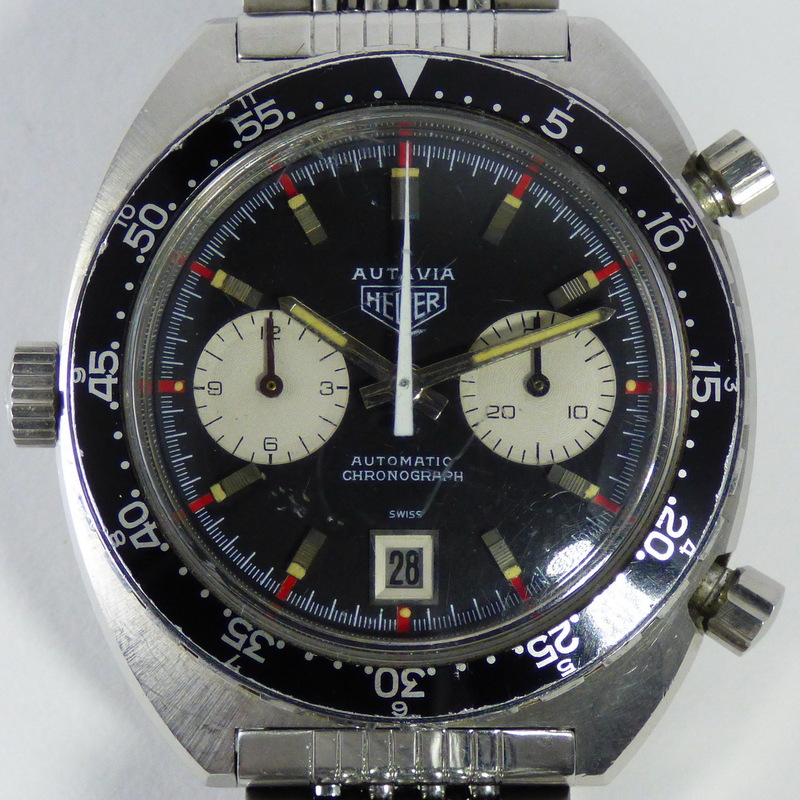 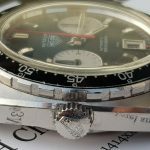 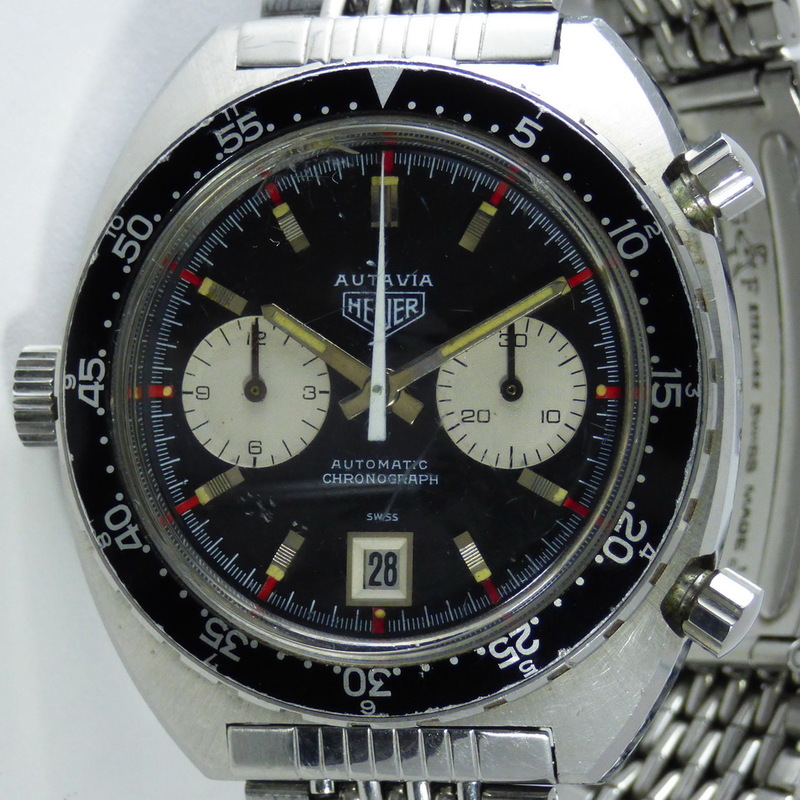 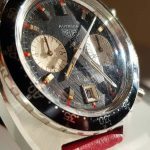 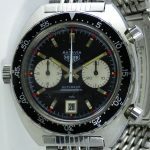 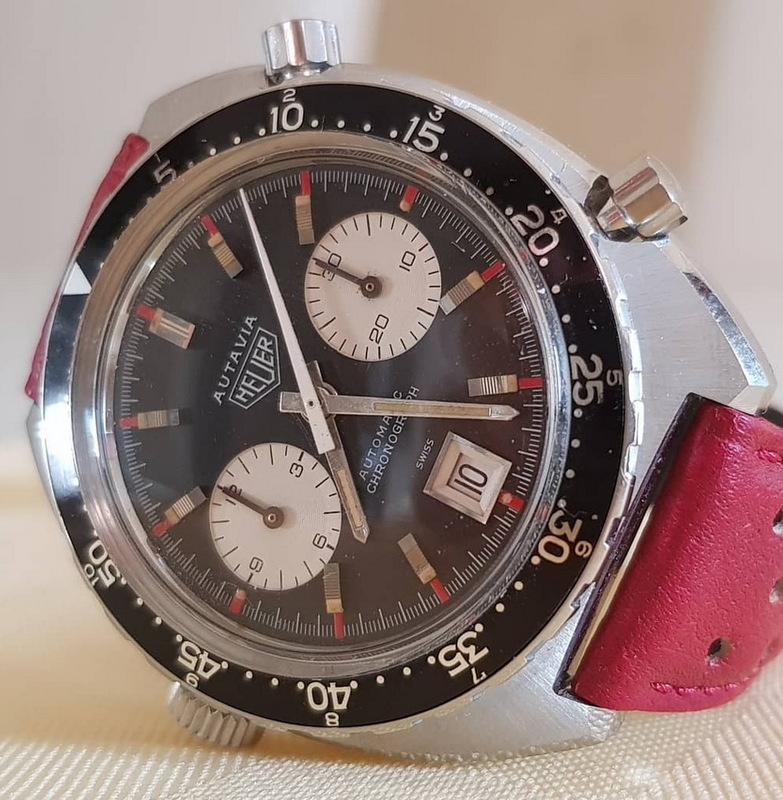 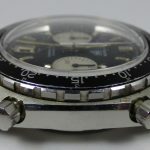 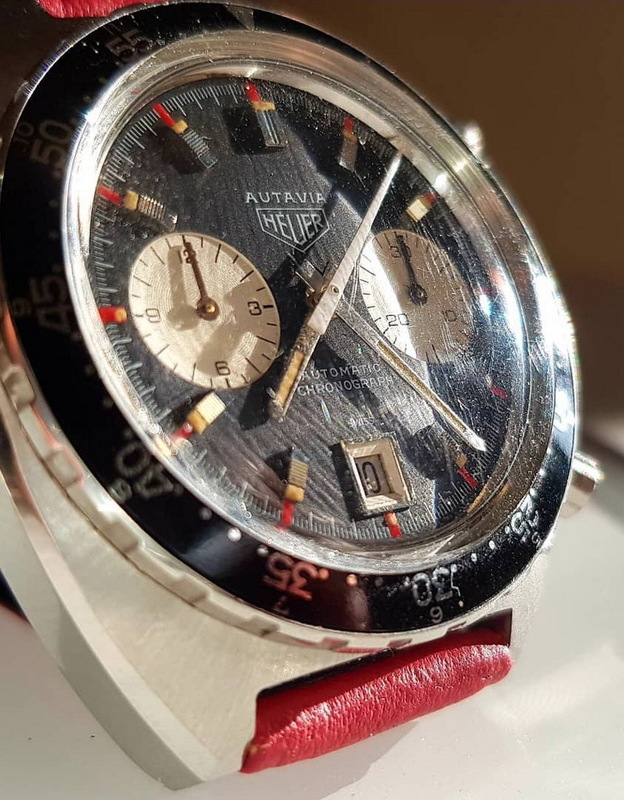 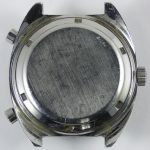 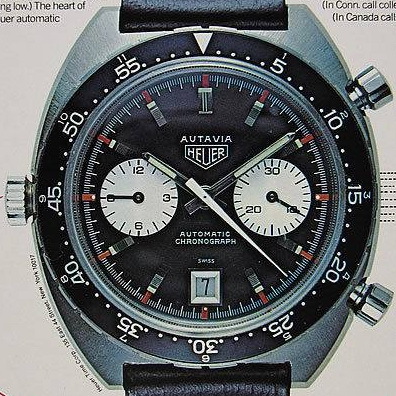 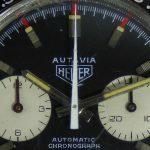 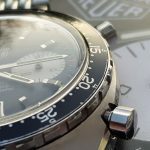 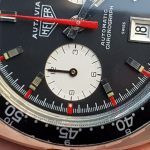 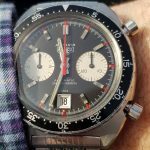 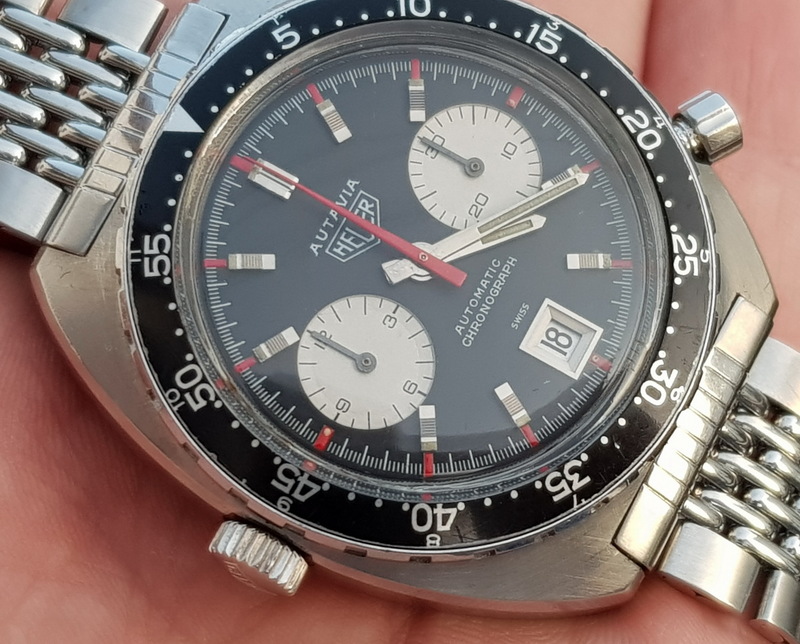 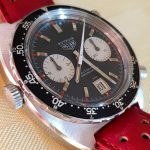 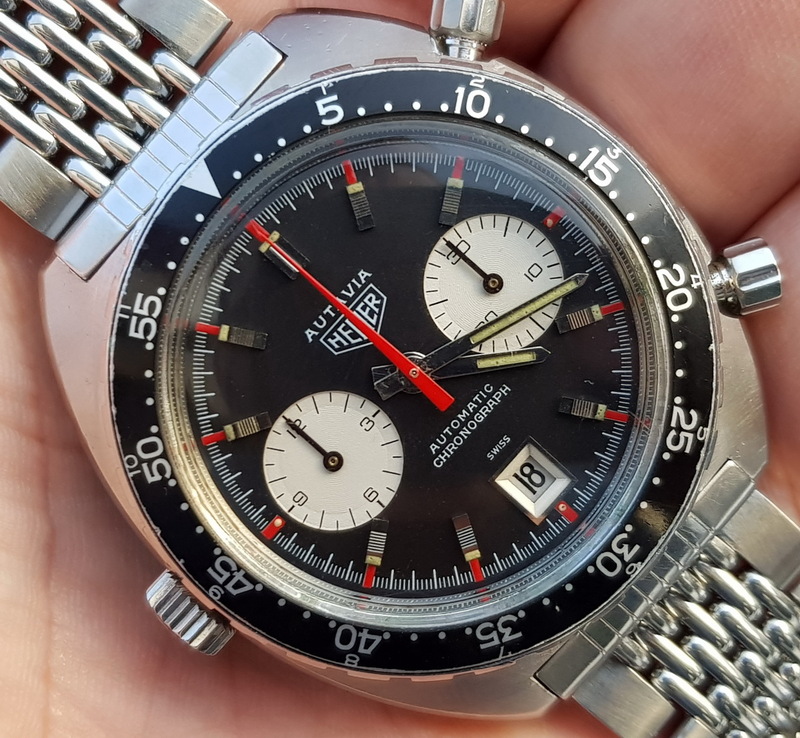 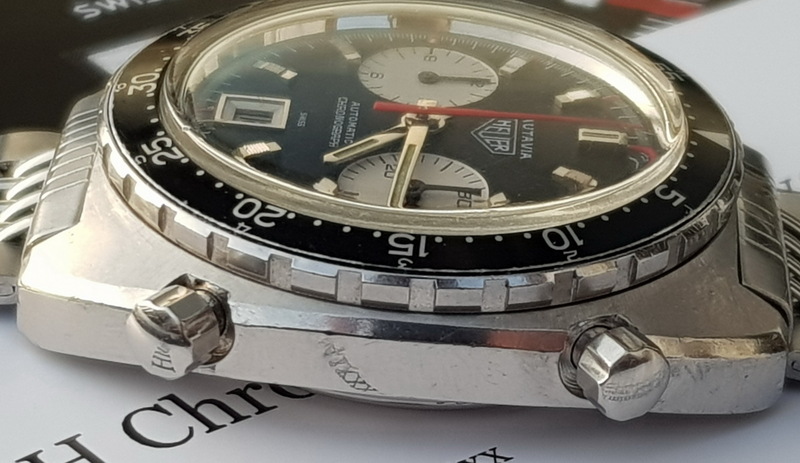 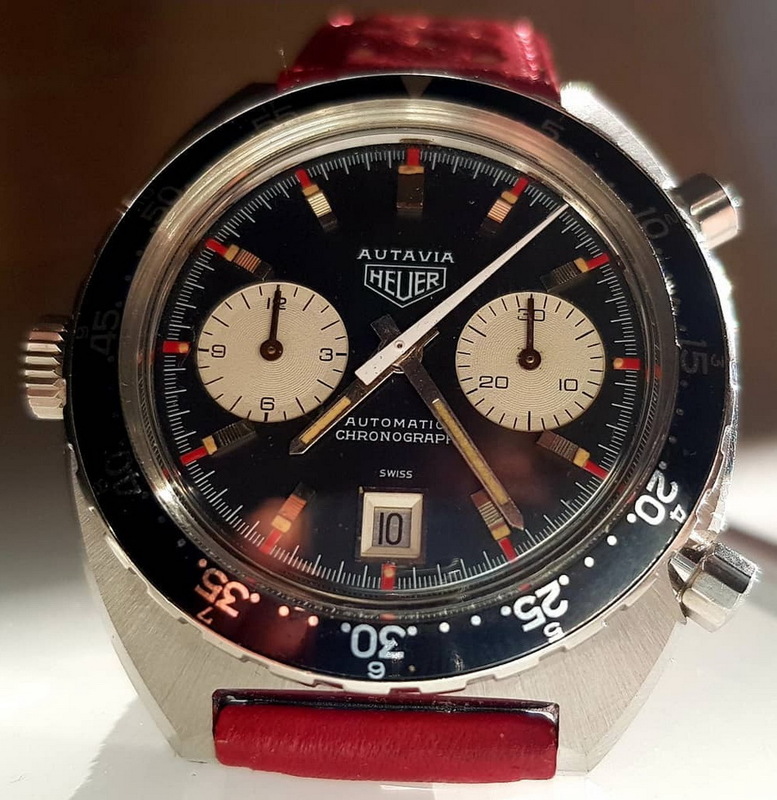 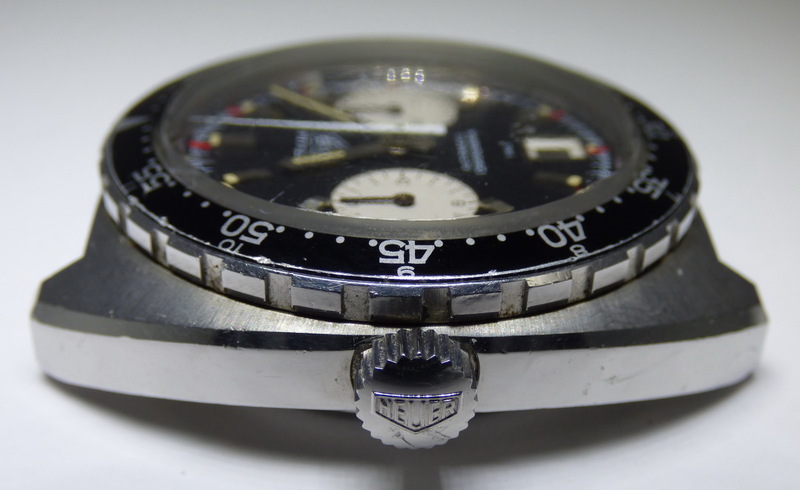 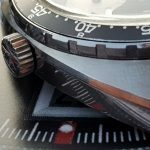 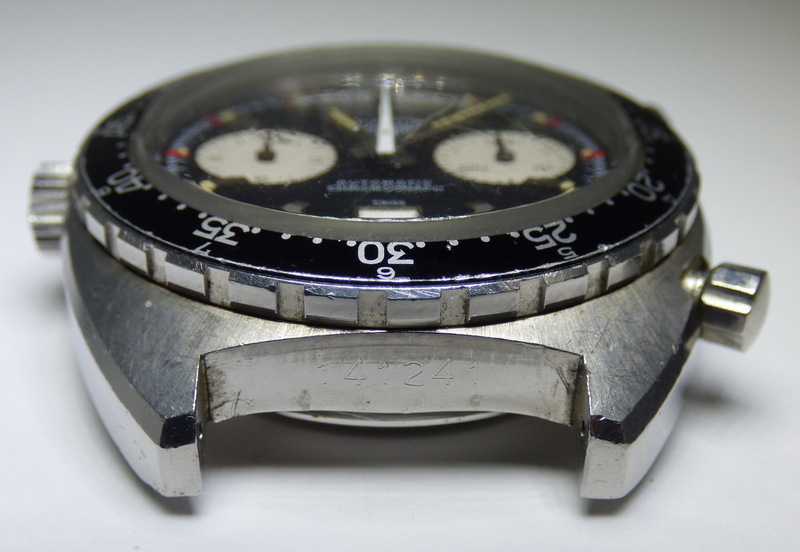 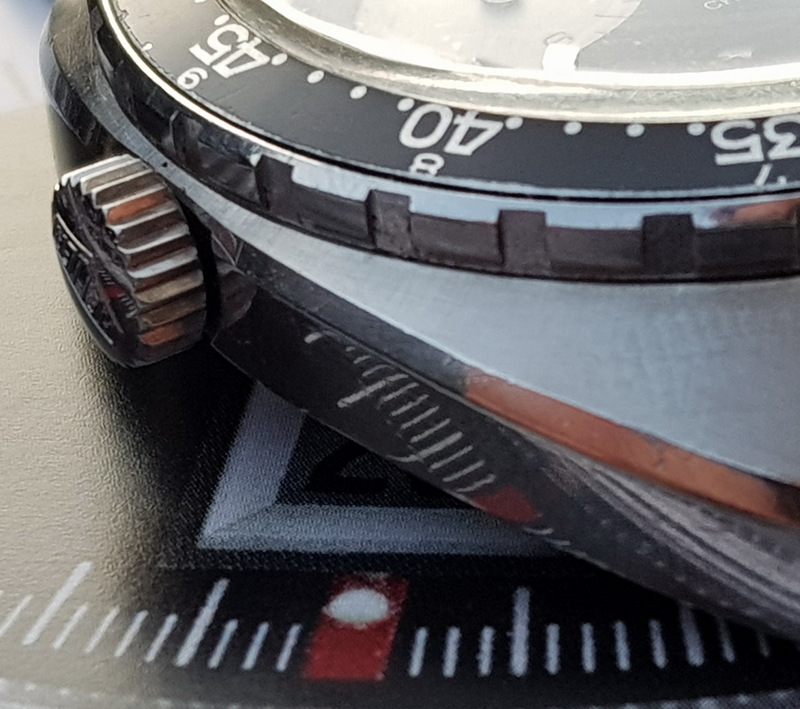 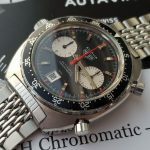 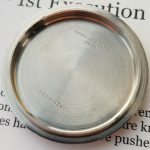 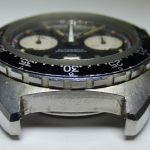 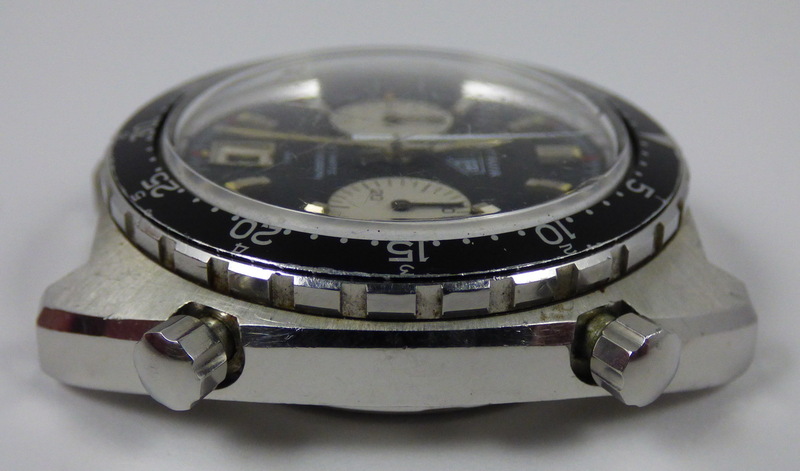 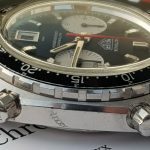 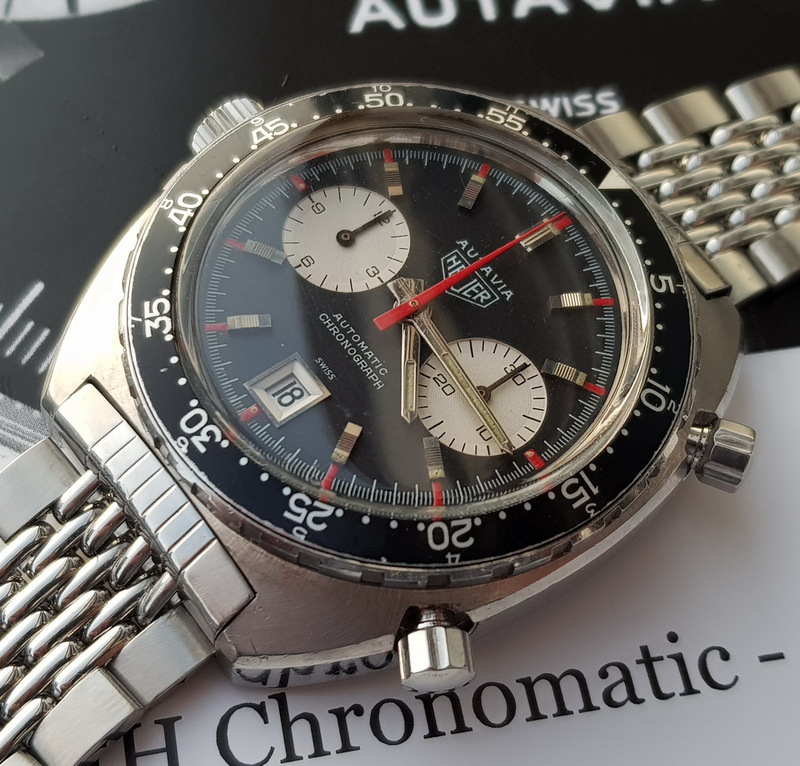 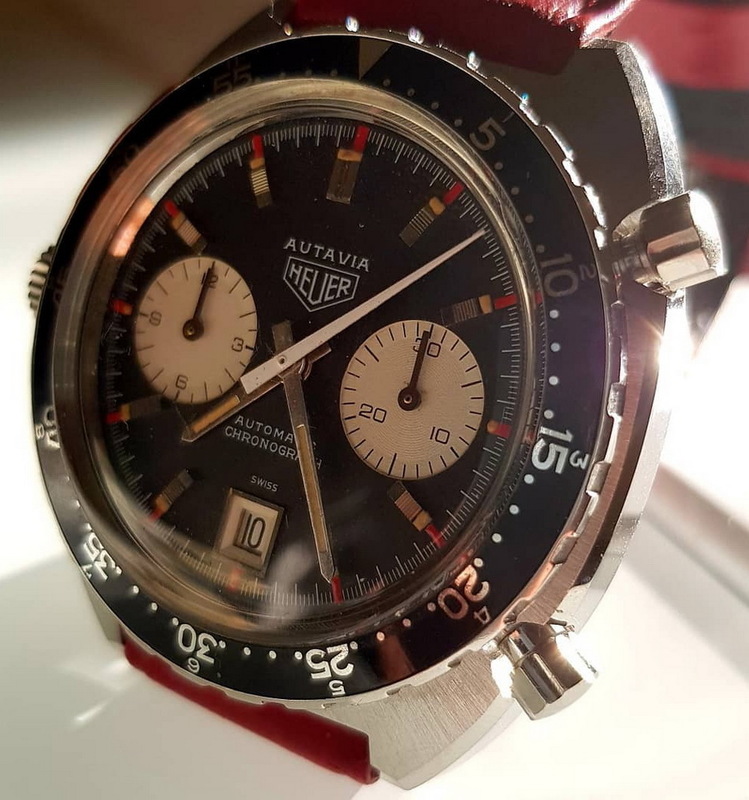 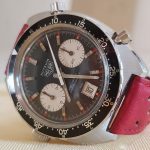 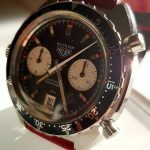 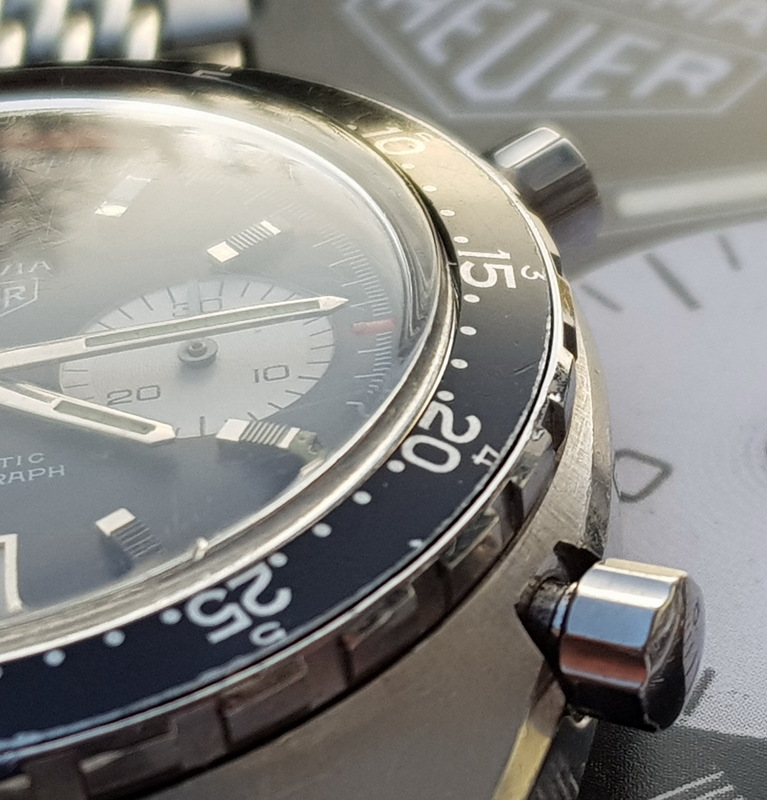 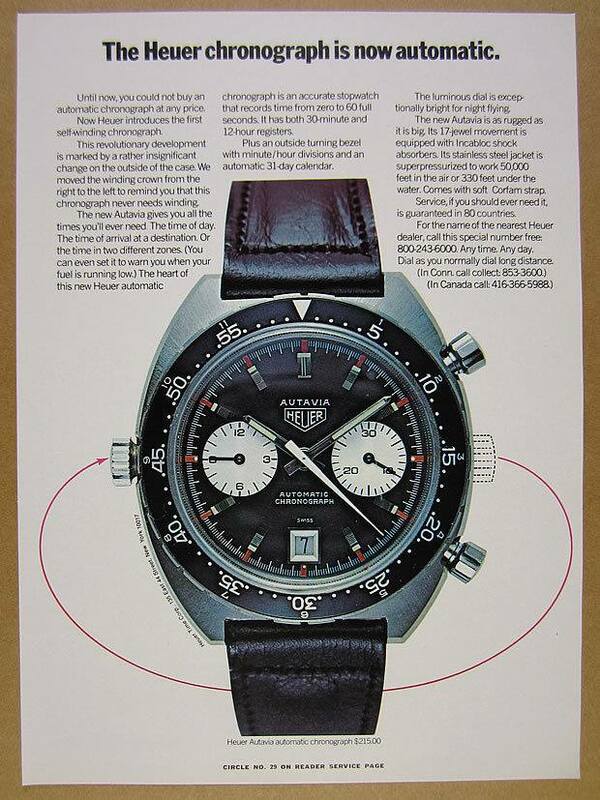 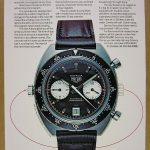 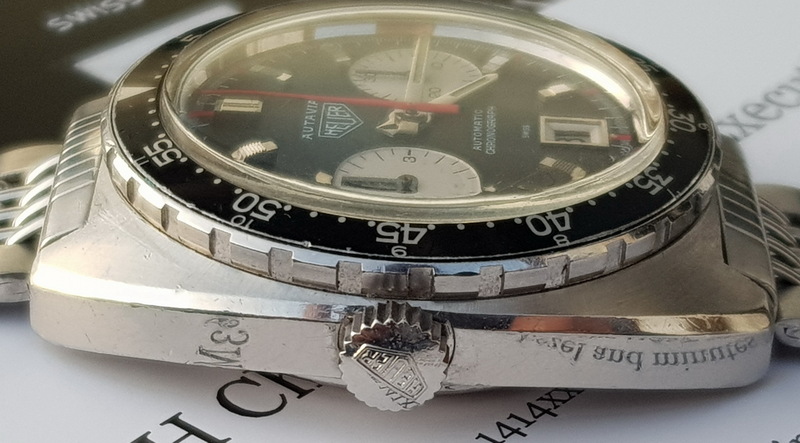 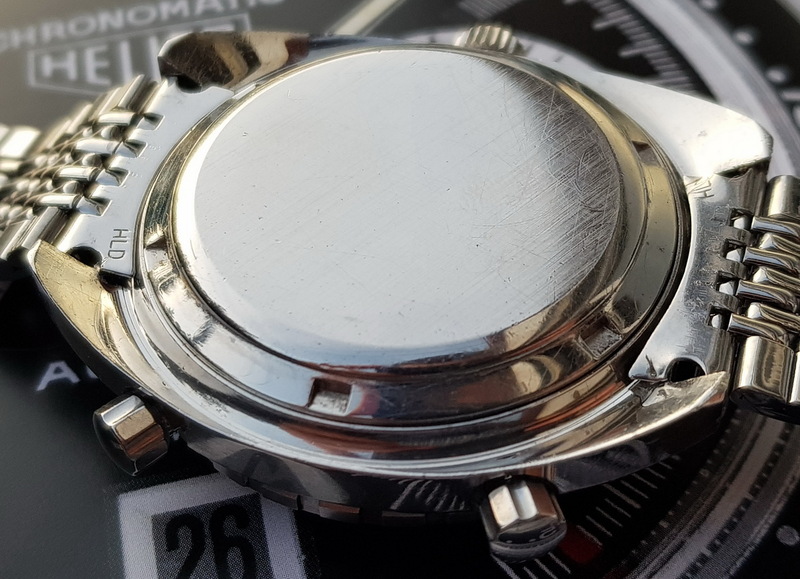 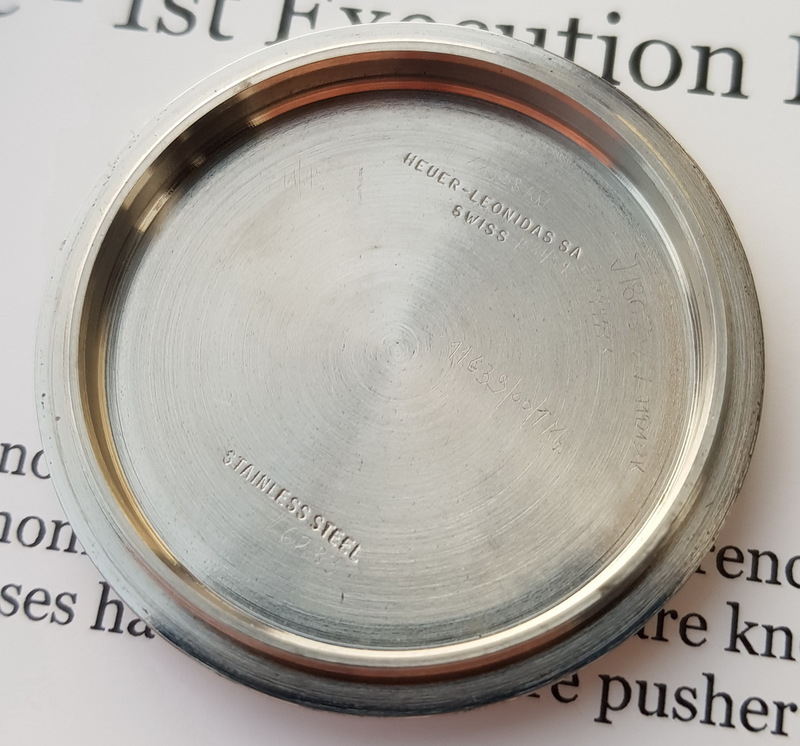 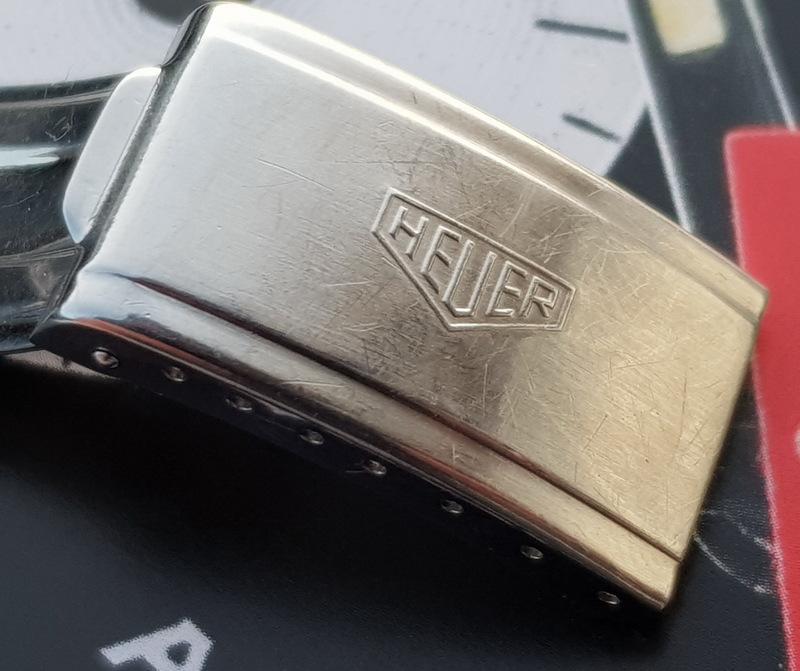 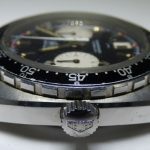 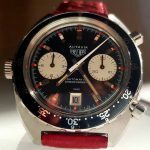 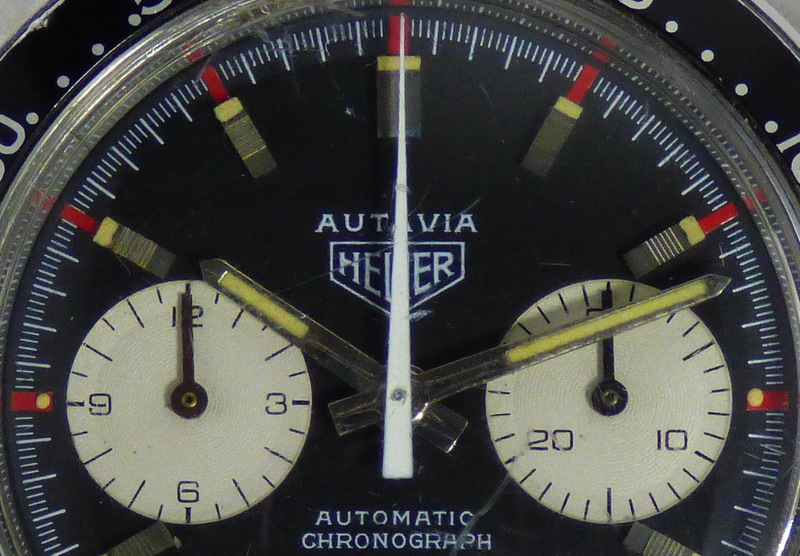 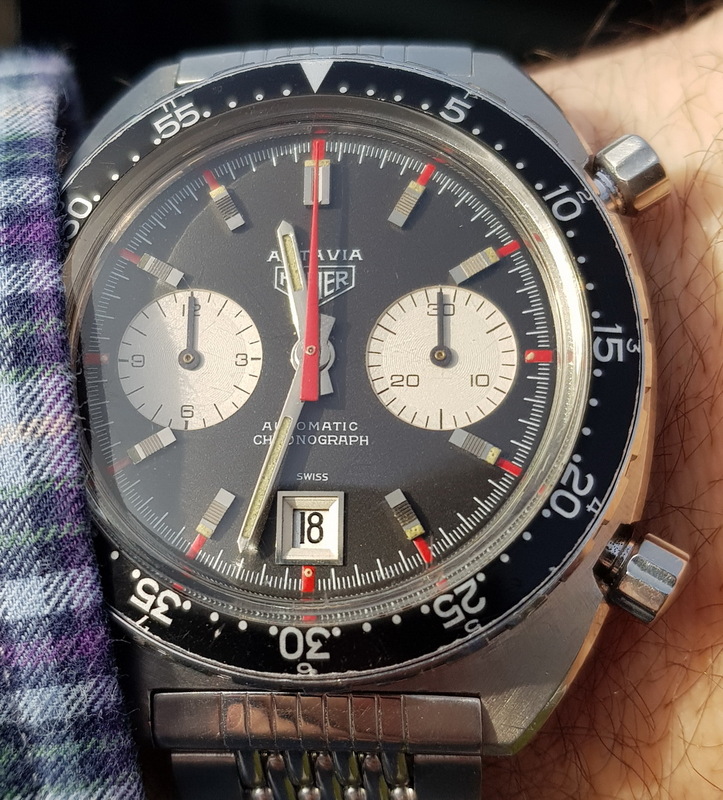 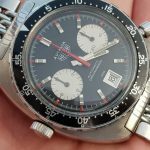 Serial numbers in 1412xx range suggest that the Autavia Reference 1163 Mark 2 was produced concurrently with the Autavia Reference 1163 Chronomatic. 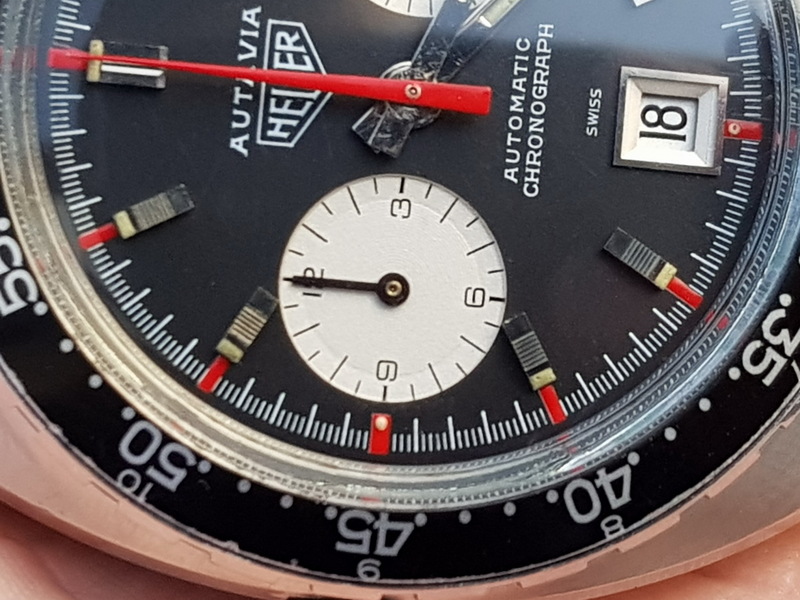 Mark Moss reviews the batches of Reference 1163 MH and Viceroy Autavias.